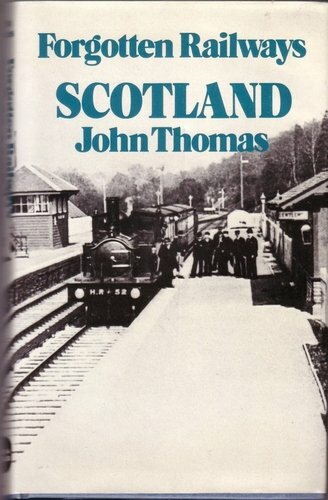 It was a substantially built station with late Caledonian Railway style buildings. Unlike the down platform, the up platform was an island platform. There was an exceptionally tall signal box on the down platform, just north of the station building. This bridge was so high the signalman could see over the neighbouring road bridge to the junction. There was a goods yard at the north end and sidings on the west side. Much of the station site has been obliterated due to the early closure to passengers in 1932. The Irvine branch closed to goods in 1939. Closure to Stevenston followed in 1947. The line north to Lugton was singled in 1949 and in 1950 the route at Giffen Junction was altered to connect at Barrmill Junction instead of Lugton East Junction. Complete closure came in 1953. Track lifting and demolition followed in 1955. The formation of Kilwinning East Junction, just to the south, can be discerned.